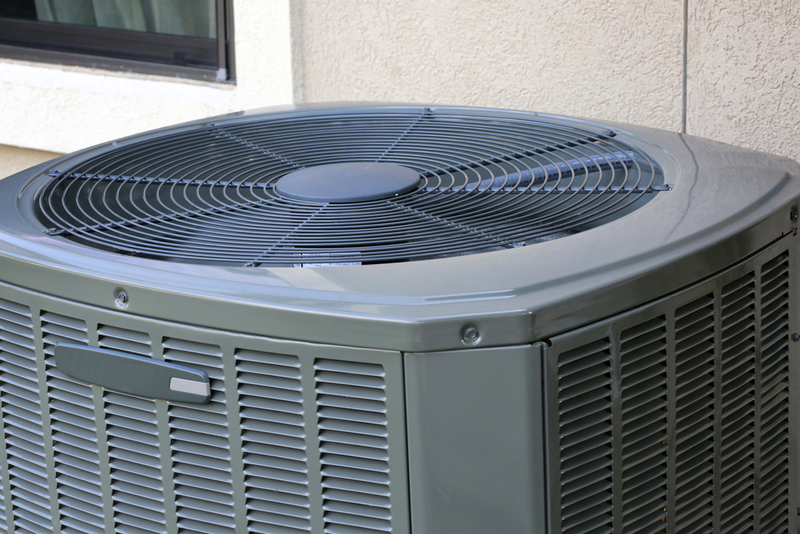 Get the new HVAC system you need to make your home comfortable and reduce your energy costs. Secure flexible financing on all Cooper Climate Control Lennox or Trane HVAC equipment through either Service Finance Company or Wells Fargo. If you need fast, flexible financing, click to complete your financing application today! 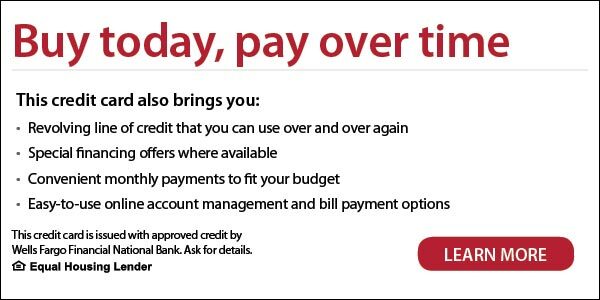 *Payment plans are subject to change without notice. Be sure to ask us about current financing plan options and special promotions. Subject to credit approval.